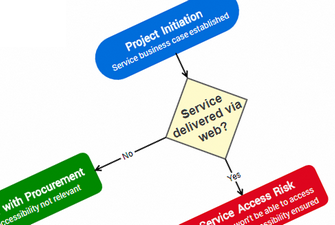 Procurement plays a key role in the delivery of accessibile web services. 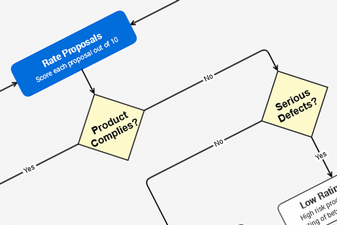 Decision making flowchart for accessible procurement. 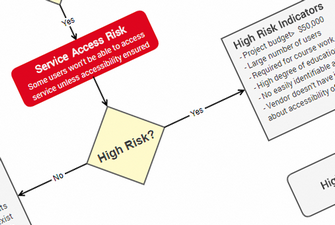 Evaluating the impact of inaccessible services. 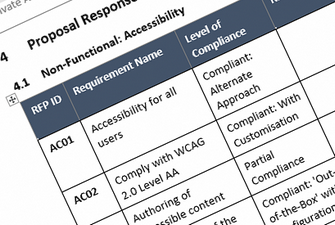 Including accessibility requirments in a Request for Proposal (RFP). 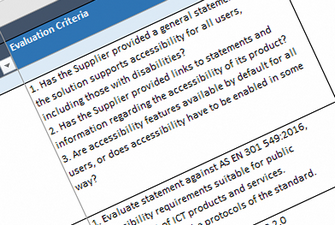 Specifying and assessing accessibility requirements. 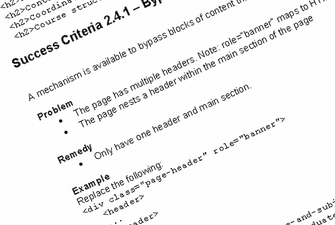 Validating conformance claims via accessibility audits and user testing. 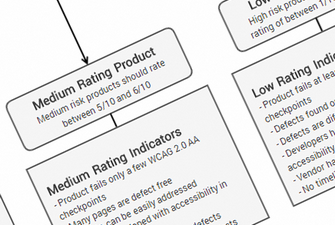 Rating products and balancing accessiblity with other award criteria. 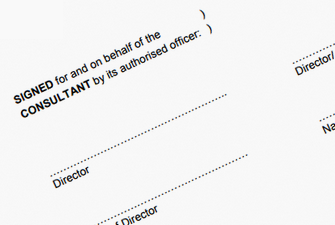 Including accessibility in contract wording and providing alternative access.